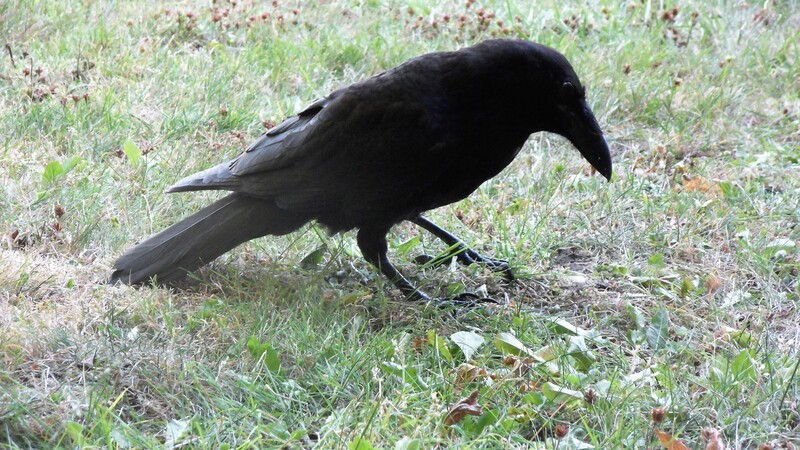 This entry was posted in blog, journaling, life, memoir, photography, travel and tagged bird month, Common Raven, commune, forest, forest fires, heatwave, high summer, ice tea, outside, photography, sacred, sky people, trail walking, Vancouver, www.vanbirdfest.com. Bookmark the permalink. Today the weather has improved, the sky is close to blue, and breathing is easier. Worry about friends living close to the fires and the smoke which permeates their life. It was like a curtain had come down on our planet, wildlife, birds having problems with breathing. In the sky today only 2 gulls swooping and soaring, looking for food. May September bring about healing for all. Thank you, Mom…September is just around the corner and after the claustrophobic coastal smoke, it’s lovely to walk in the rain and breathe in fresher air. Vancouverites are not known for celebrating the rain, the news this morning is reporting that we are rejoicing in this wonderful phenomena! We’ve heard on the news that the smoke enveloping our province has made its way to Ireland…rain has finally come and the whole city is celebrating! I’m so glad you enjoyed the read, Brigid! This warms my heart, Mackenzie! I’m glad my words softened your view of these very interesting birds…I’ll be popping by soon to catch up on your San Francisco adventures! Hope you have had a chance on facebook to look up our famous crow Canuck in Vancouver. He is so smart, just took a wife this year. Can be a bit naughty, but everybody loves him. He was recently voted Vancouver’s Ambassador. Aw, how cute!!! I love that. I am definitely going to check him out! Thanks for letting me know, Shirley! 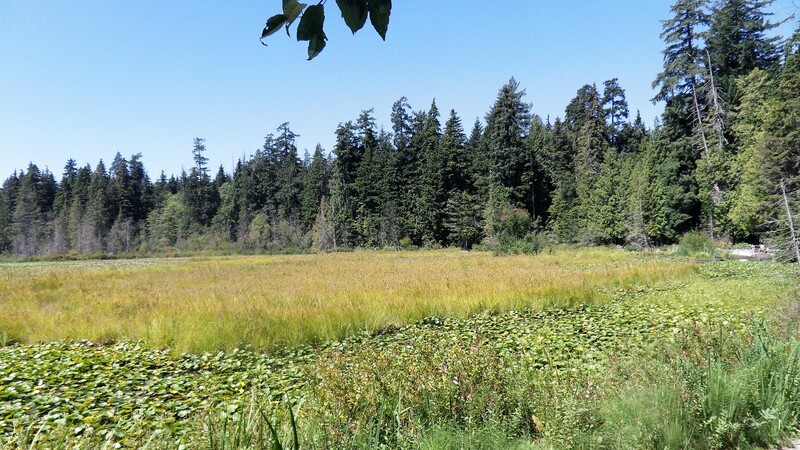 I promised you a glimpse of the area that reminds me of the beautiful trails you walk on in the highlands of Scotland…some rain has finally fallen, cleansing the air even more…Vancouverites are not known for celebrating the rain but here we are! This young one had such personality, he was a joy to spend some time with…ravens and crows fascinate me, they are so clever and full of mischief! Thank you for stopping by, it warms my heart! There is a somewhat famous local crow called Canuck who was recently voted to be an ambassador of our city. If you Google, Canuck & I, you can read all about him…he’s on FB, too…his antics are legendary, he walks into fast-food joints and has been known to ride the Skytrain! Beautiful words and images, I felt I was with you as I walked the trail and shared time with the raven – I’ve never seen a raven, though I love crows. A lovely, calming interlude. I hope that the fires are over soon. It means a lot to read your beautiful words…the rain has come and our city is celebrating, the area most hit by the fires up north should be getting rain today! That’s good, I hope for lots of refreshing rain to put out those fires. Thank you so much, Diana…you are so right, there is a scent of autumn and its magic in the air…it’s cloudy outside now but the fresher air eclipses any sadness, summer is supposed to return tomorrow! Very refreshing and relaxing, thank you! 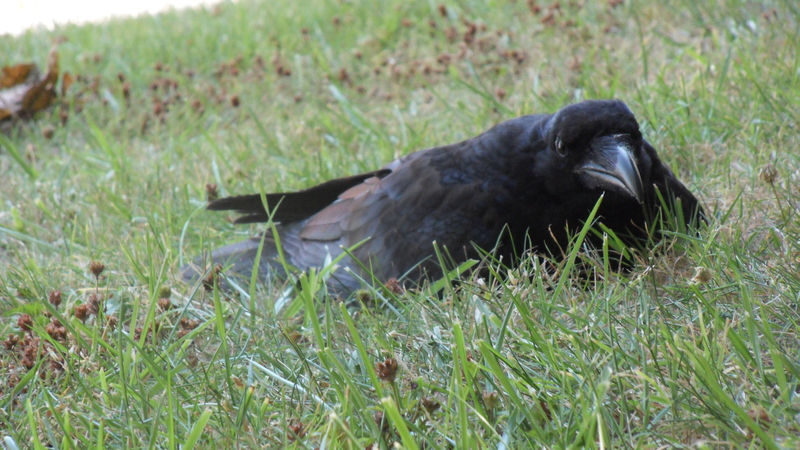 I just came back from another picnic in the park to find your lovely note…we’ve stayed away from the young raven so he doesn’t get too used to human interaction…just seeing pictures of him makes me smile! Beautiful pictures, and I love this description! I love the pictures Kimberlee! Your posts are so descriptive but very reflective as well. The way you write your posts makes me take in my natural surroundings with awe and wonderment; it also makes me reflect on my life and things going on with it. It’s always a treat reading your weekly posts. What lovely words to read, Mark! I’ll never forget the beautiful evening walks I enjoyed on Oahu…I couldn’t believe that some of the hotel lobbies were open to the warm tropical breezes…you’ll have to write a Haiku on your natural surroundings one day! So nice to see your sweet words here again…I’m glad my words prompted a walk in or a look at nature…it’s such a beautiful gift, and it’s free! 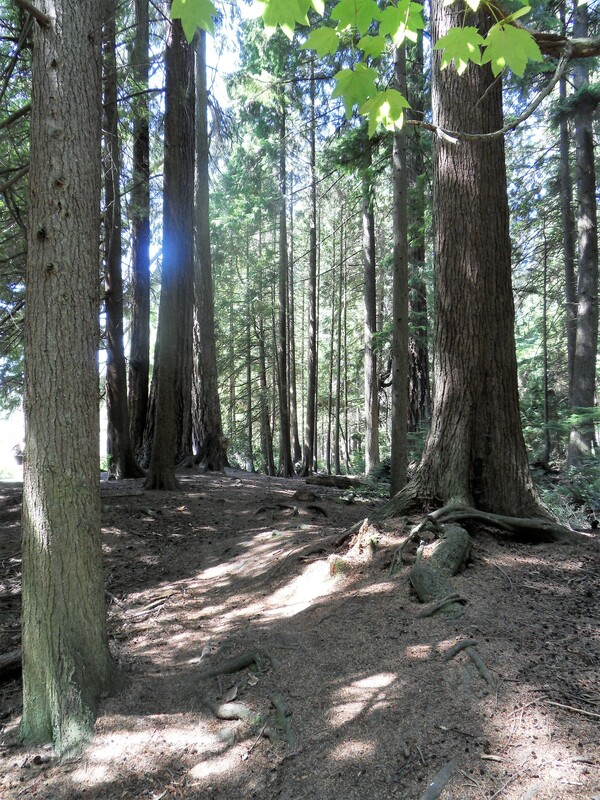 Your words gently allure me to your world and into the forest of trees with the bright summer sky above it. I have just returned from a vacation and your post took me back in time to the days I spent in the midst of the songs of nature. Enjoy your summer days, Kim. Songs of nature…how beautiful…I hope I can read about your vacation soon…take good care, your words never fail to brighten my day! Sure will put them all into words. Soon! Have a great Sunday, Kim. I’m looking forward to some travelling through your words! Your words are very encouraging, Kim. Thank you! I was up in the mountains one day when two ravens passed overhead. The air was especially still, and though the birds were a good fifty feet up, I got the distinct impression I could feel ever so slightly the power of their wings. I doubt that was but an illusion, and yet…it was there. You capture with such beauty.. thanks for the invitation into your mind and soul. Thank you so much for stopping by & leaving such a beautiful comment…there’s a steady rain falling at the moment and your words have brightened a fall-like day!